The Centre for Media Pedagogy (CMP) is a unit dedicated to interdisciplinary teaching and research of media education. 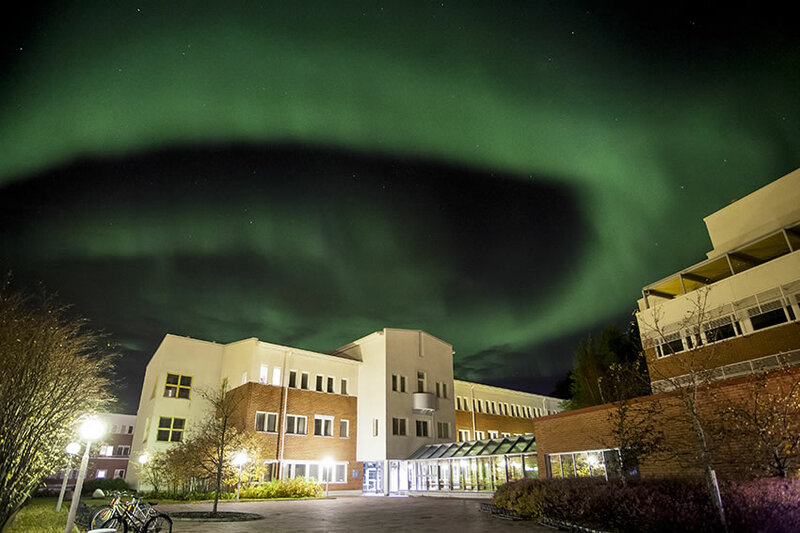 Founded in 2001, CMP operates at the northernmost university of the EU—the University of Lapland, Finland—in the Faculty of Education. CMP has the longest history in the Finnish higher education context of both bachelor’s and master’s degree level studies in media education. The core of our understanding of media education is its consideration from a wide interdisciplinary perspective. We see that media education concerns people of all ages in their everyday lives – not merely children and youth, nor just as a phenomenon tied to certain roles, such as those of parent or teacher. In our teaching and research, this broad understanding is operationalised through three major themes that provide the main lines for our work. 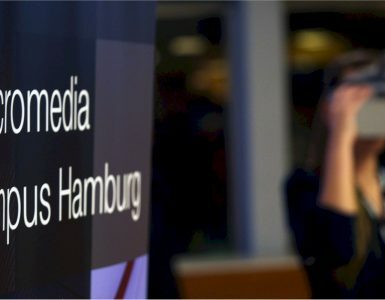 We aim to uncover how media and digital technologies can be used in teaching and learning, in a pedagogically reasonable way; to contemplate the role of media in society and the theory and practice of critical media education; and to examine the role of media in the psychosocial well-being of individuals and communities. The research at CMP reflects these three themes by contributing to the development of both the substance and methods of media education. We have cutting-edge expertise in designing research-based pedagogical models, such as playful, simulation-based, and mobile learning, that can be used in a range of educational settings. The most recent research initiatives, for example, have developed the teacher education of adult educators in terms of teaching practice, content, and methods focused on older people’s media education; designed a research-based open learning environment that combines students, teachers, and businesses in a network for teaching and learning in the bio-economy; and developed the practical training of healthcare students in changing healthcare contexts through simulations. Lately, the focus of our research has also been on questions dealing with refugees, emotions, and media; older people’s use and learning of digital eHealth services; and artificial intelligence in learning. Some might say that a university unit staffed by only twelve people is quite a small one, but what we might lack in size, we make up for with active collaboration and the ability to carry out high-level academic research and development in the field of media education. We are tightly networked with other Universities and organisations, both in Finland and abroad, and operate actively in a range of social sectors, including media, business, non-governmental organisations, education, and health and social services. Our research and development projects are funded through diverse organisations, including Business Finland, Academy of Finland, the European Commission, and the European Social and Regional Development Funds. 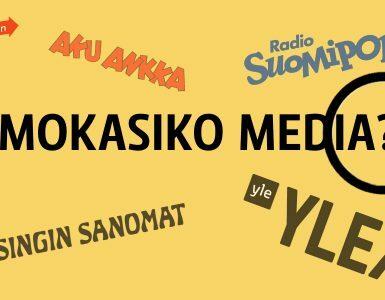 In teaching, we organise joint courses with the University of Tampere, which is the other university in Finland that offers media education as a major subject. As our master’s programme is taught in English and our students come from all around the world, we have a built-in international perspective in our courses. For more information about Hanna’s staff, teaching, and research, please visit the CMP website.